One of the cool things that you can do on an iPad is read magazines Find Great Free Magazines for Your iPad Find Great Free Magazines for Your iPad Digital editions emerged at a time when the Internet had already made a sufficient dent in the print industry’s funds, but a little too late to stem the flow of free information from new entirely... Read More . When the slate was first announced, it was touted as one of the main selling points, but it’s a feature that seems to have flown under the radar for the most part. Sure, Apple launched Newsstand, but most articles written on it are simply directions for tricking iOS into hiding it in a folder. Of course, it doesn’t have to be this way, as there are some fantastic apps for magazine lovers. If you want to use your iPad as a magazine reader, Magzter is a great app for making this happen. It allows you to read and purchase individual issues as well as subscribe to the magazine so you get all the issues for a year. Some magazines are even available for free from the service, so you can get some quality entertainment without opening your wallet. The app itself is also free, so it doesn’t get much better than that. It’s featured on our Best iPad Apps Page, so you know it’s worth having on your device. When you launch the app for the first time, it will take you through a short tutorial that will show you some of the basics of using the application. 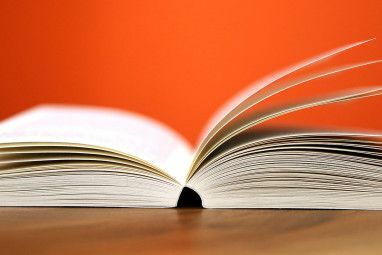 It gives you some quick tips for reading and finding some interesting magazines within the application. In order to download magazines, you will need to create an account. To do so, click the gear icon on the top of the screen and you will be on the account tab. You can link the app with Facebook, Twitter, or you can manually enter your information to get your account up and running. If you choose to go with the social media option for creating an account, the app will share on your behalf, so keep that in mind if you choose to go with the quicker method of registration. All the magazines are separated into categories on the right side of the screen. You can view the top free and paid ones to see the very best on the service. You can also view categories like fiction, men’s and women’s interest, technology, and more. If there is a type of magazine that interests you, it’s quite likely that this app has at least one or two that will match up with your interests. Of course, Magzter also has a search function, so if there is something specific you are looking for, you can simply type into the box, and the app will show you any results that match with your keyword. When you find something you like, click on it, and you will be taken to its page in the app. From here, you can buy the magazine if it costs money, or simply view it if it’s free. If it is a paid magazine, you can click the cover image to see a small preview of the issue, this way you know what you are getting before you commit to spending your hard-earned money on it. You can also click the star on a magazine’s page to store it in your favorites, so you can come back to it whenever it’s convenient. From the magazine’s page, you can also view previous issues on the bottom. 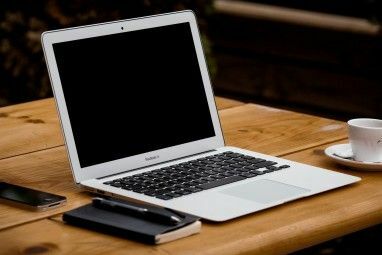 This will help you get a feel for more than just one issue of it before you decide to spend even more money on a subscription. Viewing a magazine works as you would expect it to. You can pinch to zoom, double tap to zoom quicker, and swipe around the screen to view different parts of the magazine. You can also swipe from the edge of the page to move on to the next page of the issue. While viewing a magazine, you can also tap the button next to the “X” on the top of the screen to share it with your friends on social media. 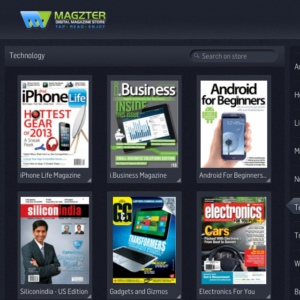 If you are looking for a slick way to read free and paid magazines on your iPad, look no further than the Magzter app. 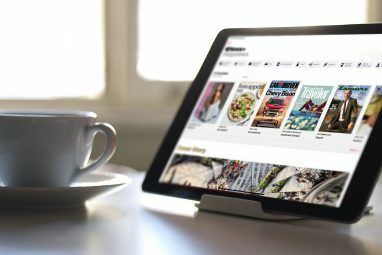 It is incredibly easy to use, and it has a wide selection of magazines that will suit all kinds of readers, no matter what you are into. It’s free on the App Store, so there is no reason not to give a download and see if you like it. Great find guys - I just downloaded Magzter on my iPad - it's really cool. I also bought Maxim for just $6.99 for a full year!! Nice! Glad you dig it! I hope it's better than anything on the Kindle Fire HD or Android market, because I was an avid magazine reader until I moved out of the S and it became almost impossible to have magazines delivered to me. The Fire and Android apps, and especially Zinio leave a lot to be desired.